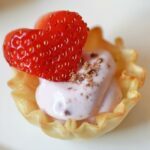 Home » Recipes » Dessert Recipes and Ideas » Bite-Sized Strawberry Tartlets with Yogurt and Real Fruit! Bite-Sized Strawberry Tartlets with Yogurt and Real Fruit! These Nutritious Bite-Sized Strawberry Tartlets are Made with Yogurt and Real Fruit! Ever feel like eating a dessert, but then dread the fat and calories? I get like this all the time but I have still not been able to curb my sweet tooth cravings for decadent little treats. Lately, I have been feeling like tartlets so I brainstormed a way to make them a bit more nutritious. That is when my idea for using yogurt in place of real whipped cream came into play. Normally, I would fill the tartlets with custard of whipped cream. This time however, I opted for yogurt. With a teaspoon full of yogurt, and heart-shaped strawberry and the tiniest shaving of baking chocolate, there you have it—Nutritious Strawberry Tartlets Made with Yogurt and Real Fruit! 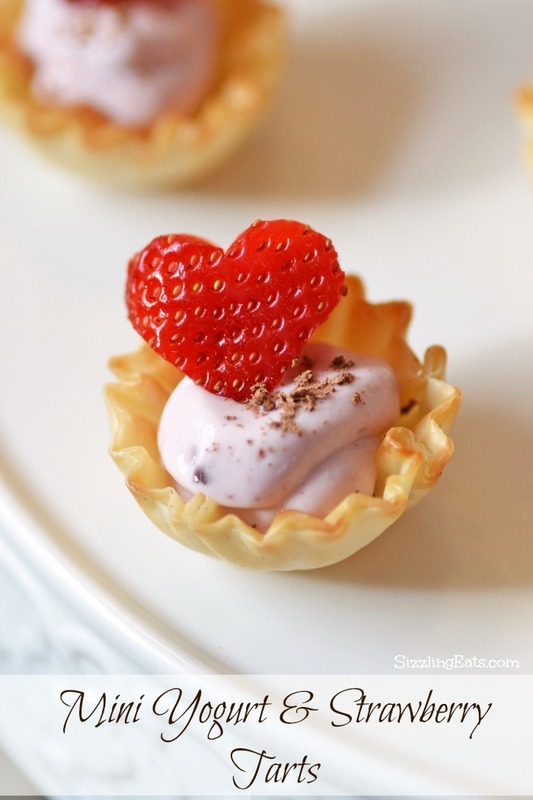 The crunchy, buttery; yet light filo dough crust and the sweet balance of yogurt and strawberry make these “perfect” for Valentine’s Day sweet tartlets as must! 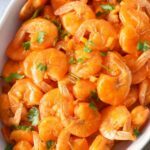 Plus, they are virtually painless to make, and are bite-sized! Who doesn’t love a bite-sized sweet treat? Garnish with a tiny shaving of chocolate and you are done! 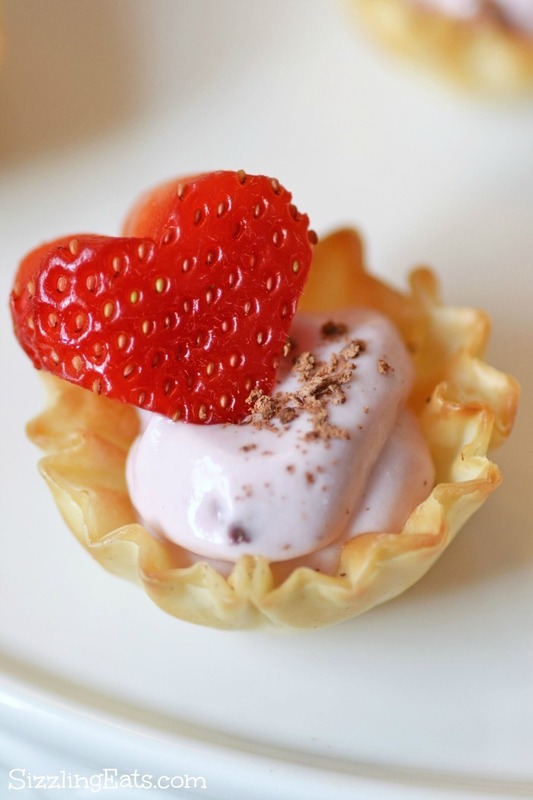 I hope your family enjoys this week’s recipe for Strawberry Tartlets! * Want to make these awesome hot shapes in your fruit? You can buy them on Amazon (affiliate link). Nutritious Bite-Sized Strawberry Tartlets Made with Yogurt and Real Fruit! 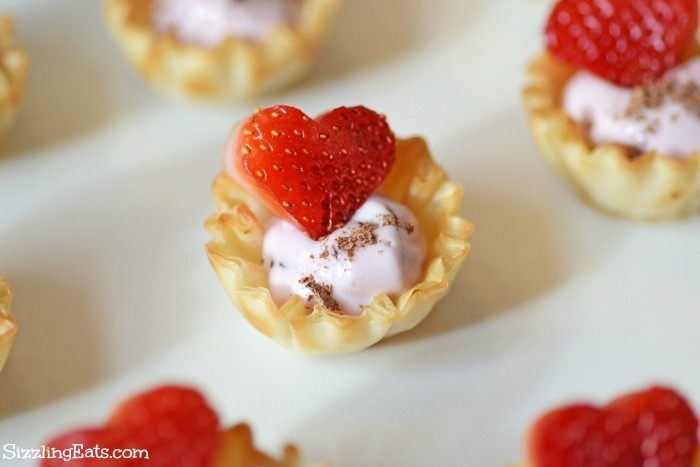 Nutritious Bite-Sized Strawberry Tartlets Made with Yogurt and Real Fruit-perfect for a date night or Valentine's Day! Previous Post: « Heart Stencil Cupcakes-Perfect for Valentine’s Day! 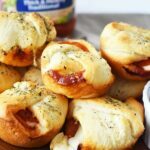 Wow these look delicious and simple! I’ve got to make these immediately. They look delicious, and they’re just so darn cute! These are so cute and look great! 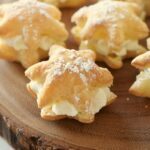 These are perfect for Valentine’s desserts! I think these look adorable AND delicious. They’re so easy to make, too! Oh those are so stinking cute! Plus I love frozen yogurt and love tartlets! Perfect combo! Those are flat out adorable. The heart shaped strawberries are a nice touch. Oh my goodness those look so yummy!! I have been on the hunt for lower calorie treats. What a gorgeous looking dessert. I absolutely love the heart shaped strawberry. What a cute way to make the dessert look elegant and perfect for Valentine’s Day. 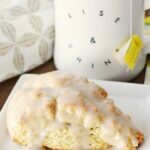 What a cute and tasty recipe for Valentine’s Day! Going to have to try this for my Valentines party! 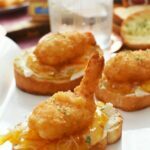 These are so adorable, so perfect for entertaining! Plus, yogurt and fruit go together so well – thanks for the recipe idea! What an adorable, and tasty looking dessert. I would eat these up. Plus, they are so festive for V-Day! Thanks. OMG, how cute are these! Perfect for date night. Oh those look so good. I love the pretty strawberry heart.